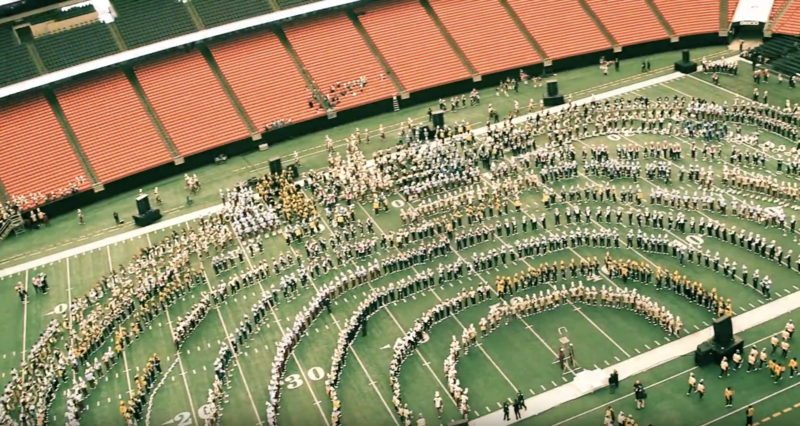 Since 2002, the Honda Battle of the Bands (#HBOB) has made history, hosting the pinnacle showcase of America’s Historically Black Colleges and Universities (HBCUs) marching bands, at Atlanta’s Georgia Dome. Celebrating its 15th anniversary in 2017, as the final major event to “Stomp the Dome” before demolition of the stadium, Honda sought to raise the bar, grow online audiences, and secure top tier digital media coverage. In 2017, the social media strategy execution hit a peak. For the second consecutive year, #HBOB was the number two Twitter trending topic nationally during the Invitational Showcase. To engage external audiences around the world, a live stream was incorporated, and social media was a critical network to drive messaging and build awareness. FCG continued to expand the program’s digital engagement with a robust content engagement strategy focused primarily on Facebook, with increased Instagram and Twitter activity, and Snapchat filters. FCG highlighted human interest stories, and honed in on opportunities to engage key digital media. FCG’s efforts drove over 55K in attendance at the 2017 Invitational Showcase. Owned content generated nearly 4MM social media engagements, with a 47% total brand community growth, eclipsing the goal by approximately 20%. The live stream reached more than 238K total unique viewers across Campus Insiders, Twitter, and connected devices. Twitter had the most impact, drawing 230K+ unique visitors – an impressive 711% increase from 2016. The media outreach strategy secured unique stories across media, with priority digital placements including online, broadcast, podcast, and social media. The New York Times attended #HBOB for the first time ever, which resulted in comprehensive top tier coverage across digital, social and print.